Catch that ball. NFL fans will adore this action-packed app for Apple TV. 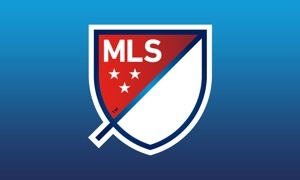 Featuring the latest news and videos from around the league, this is the app to use every day of the year. No matter who you're rooting for in the Super Bowl, this app makes sure you don't miss a beat. 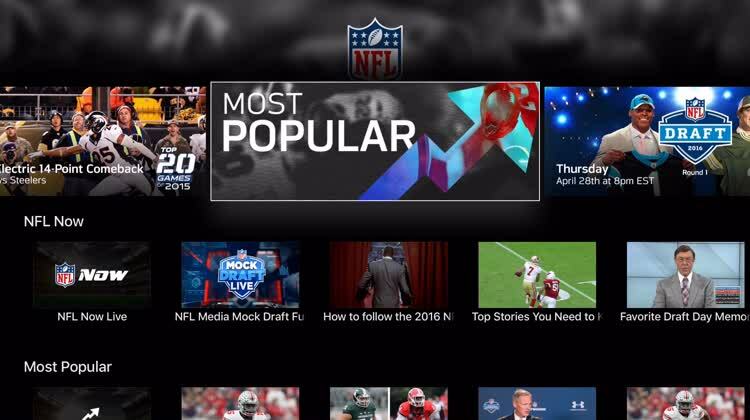 With NFL Now, fans have access to the latest stories and trending topics across the NFL Select your favorite team to watch videos directly from that team or replay recent games. NFL fans are passionate about the game 365 days a year. Because of this, NFL for Apple TV is a tool you can use every day.